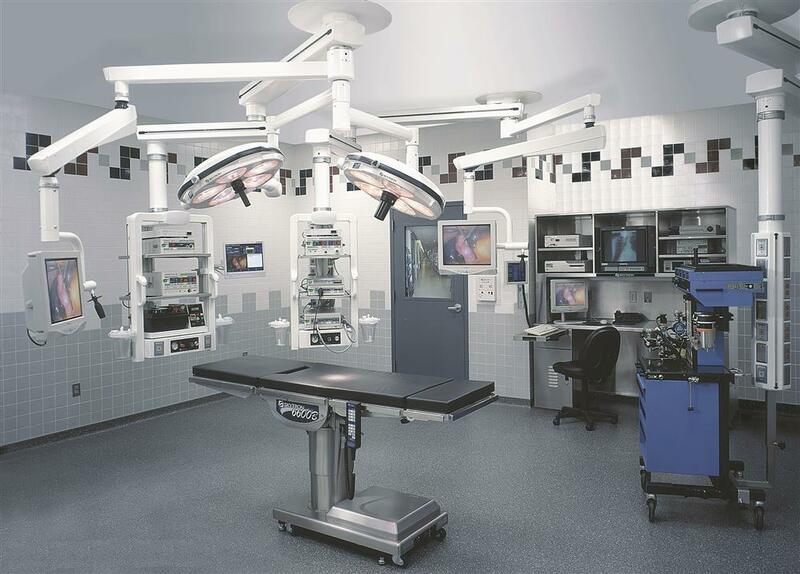 We understand the medical equipment industry. 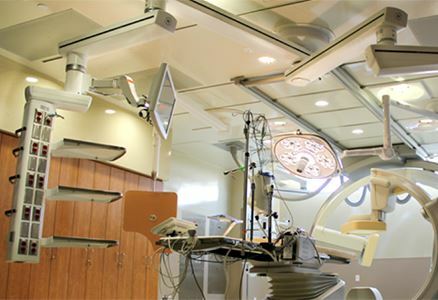 With today’s heavy medical equipment and increasingly stringent design criteria, Unistrut can design, fabricate and install overhead structural supports for demanding hospital, medical center, or out-patient clinic applications. Whether it is as simple as an Injector in a CT room, or as complicated as a heavy service boom in an operating room that needs to comply with seismic regulations, we have the installation expertise needed to ensure your new or remodeled facility will meet your needs and requirements. 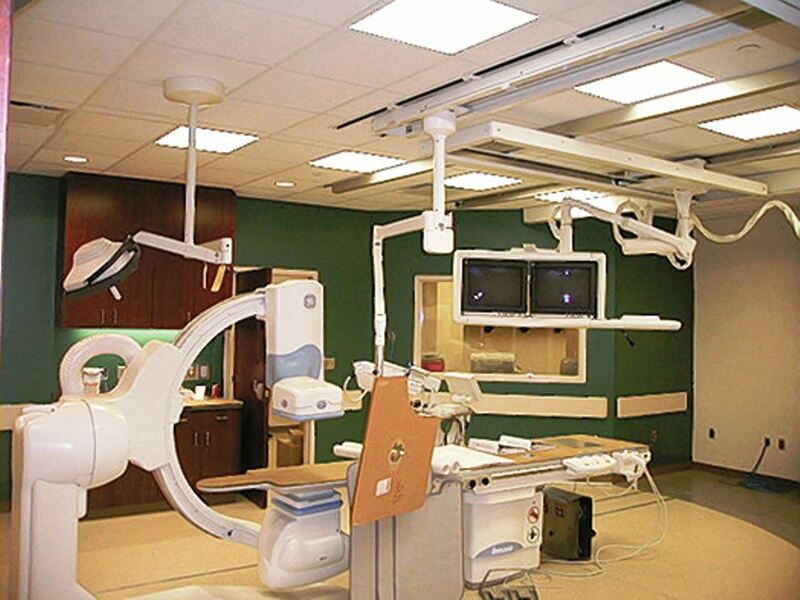 Read our medical support installation guide with six important considerations for installing overhead medical support structures (PDF). 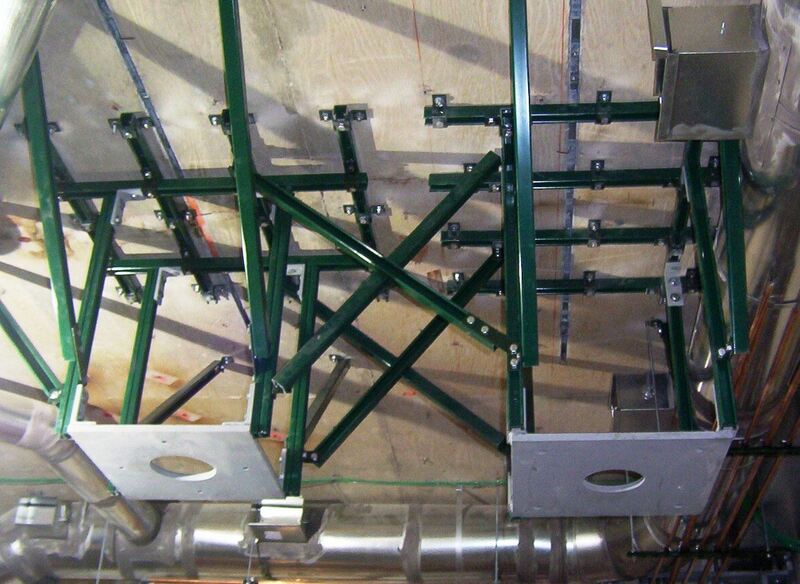 Unistrut medical support systems offer many advantages over welded support methods. 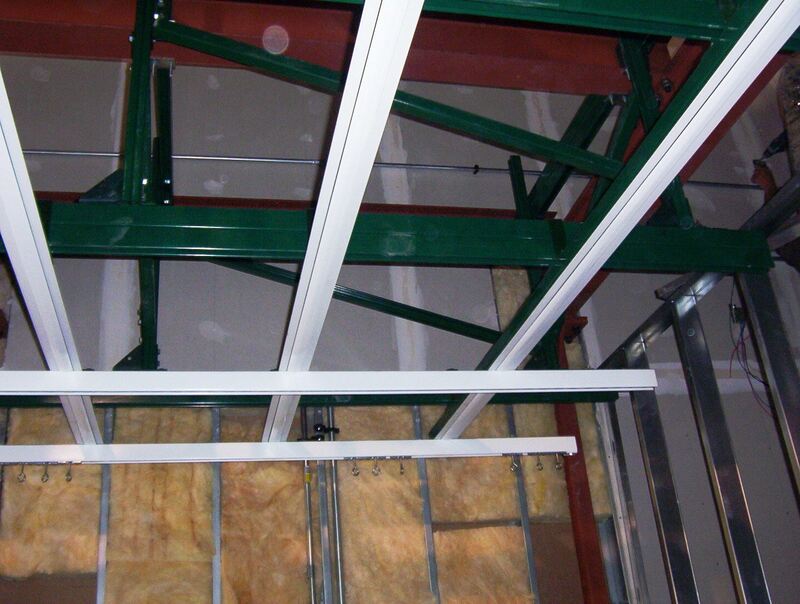 Design Adjustability – Unlike fabricated steel supports, Unistrut designs allow for the support structure to be positioned or adjusted to suit any changing equipment or room layouts. 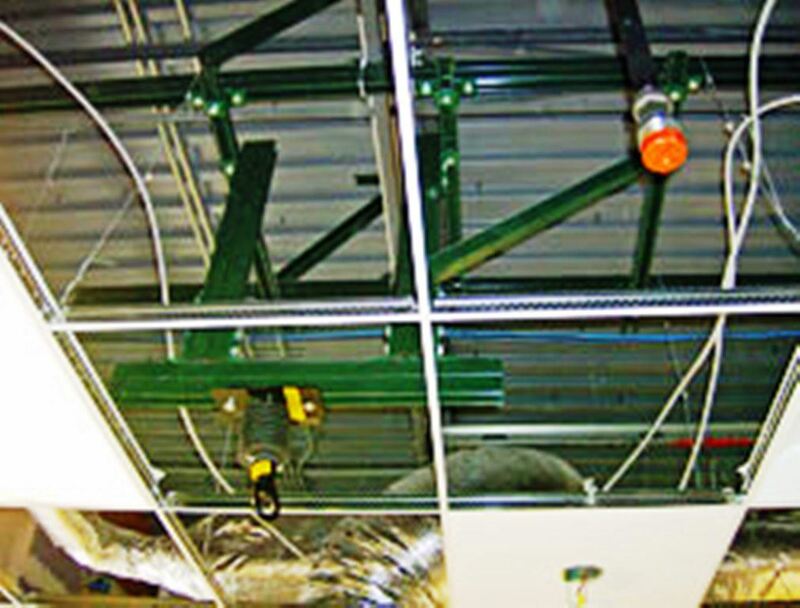 Mechanical Connections – Unistrut medical support systems connections allow for installations to be done with standard hand tools, eliminating the need for special job site welding accommodations. 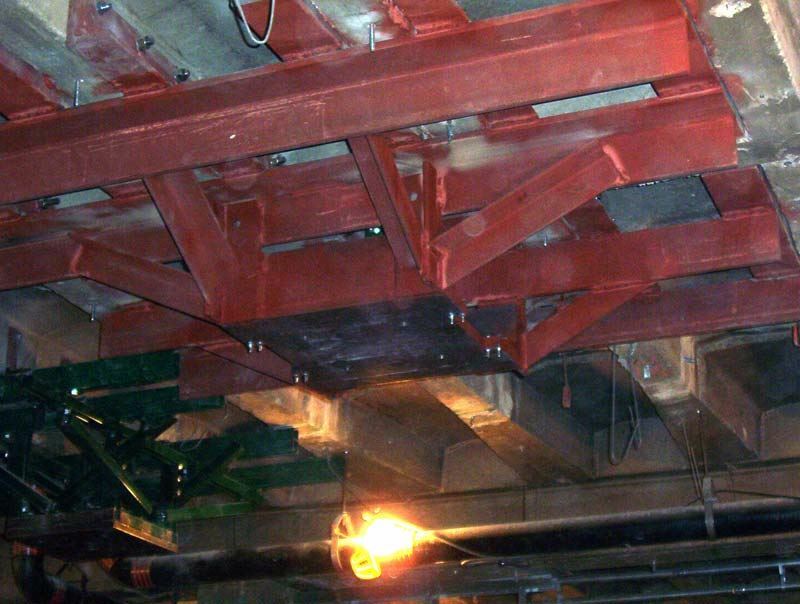 Adaptability – Unistrut offers multiple channel profiles that enable the design and construction team to develop a solution to meet virtually a limitless variety of projects. 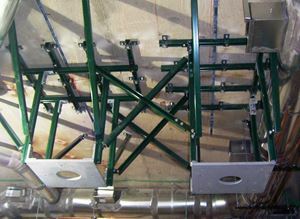 Fast & Efficient – The bolt-together design of Unistrut systems allows our installation team of Union Carpenters to finish installations much faster than most welded steel structures. 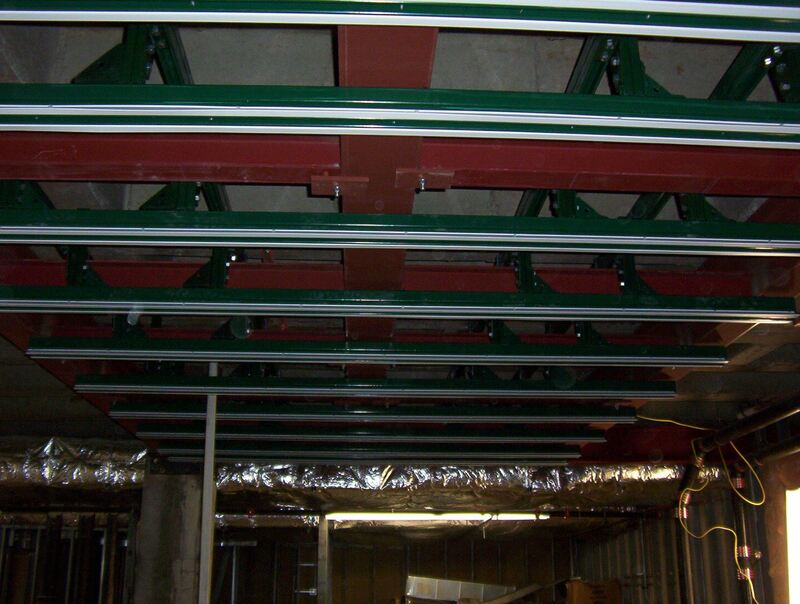 Our experience in engineering, construction, and project management ensures that your project is completed on time, on spec, and on budget. 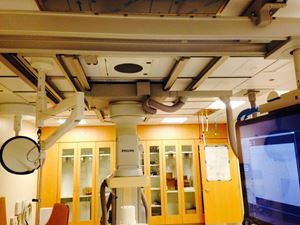 A medical equipment application of Unistrut channel support system. Structural steel support system for heavy service boom. 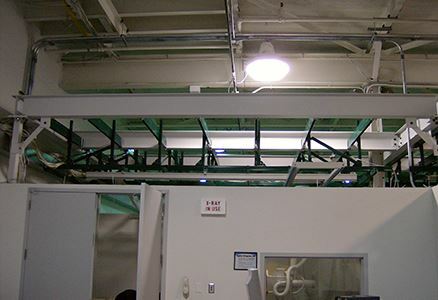 This particular support is supporting a piece of equipment that weighs nearly 2,000 lbs, and has a moment load of nearly 10,000 ft-lbs. This picture shows a Unistrut support structure for a Physical Therapy Swing for a hospital in Wooster Ohio. 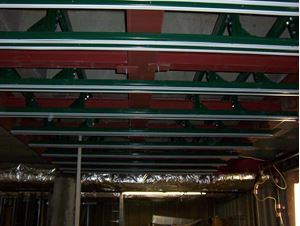 It uses components that include P1001, P1000 and attaches to the building bar joists. Typical radiology equipment support. Note the Unistrut designed and installed structural columns built within the building walls, allowing all structural steel members to be concealed. 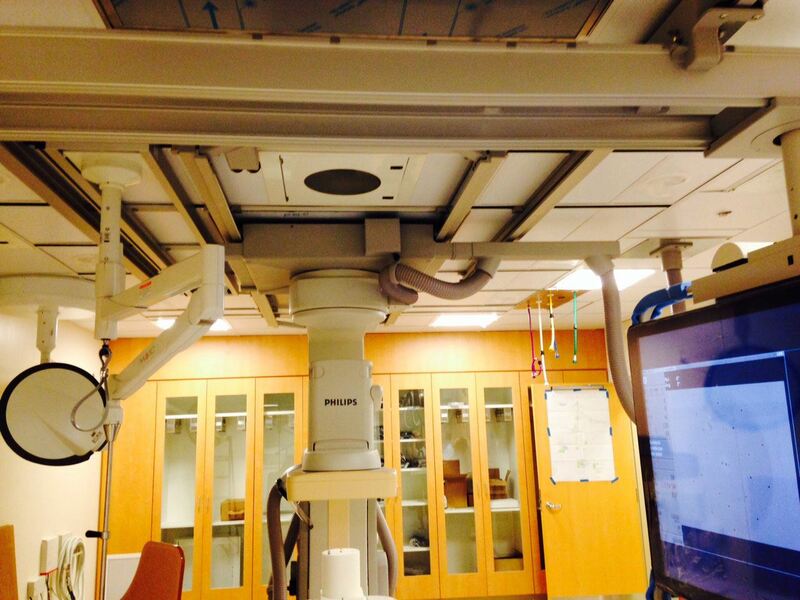 Unistrut and Structural Steel support system for medical equipment. 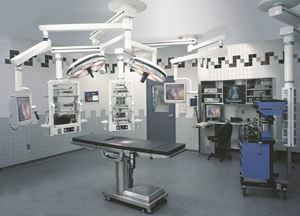 Unistrut stuctural support for ceiling mounted medical equipment. 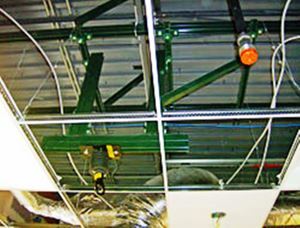 Unistrut support system for medical equipment.